Hi, all! I’m doing another giveaway on Goodreads. 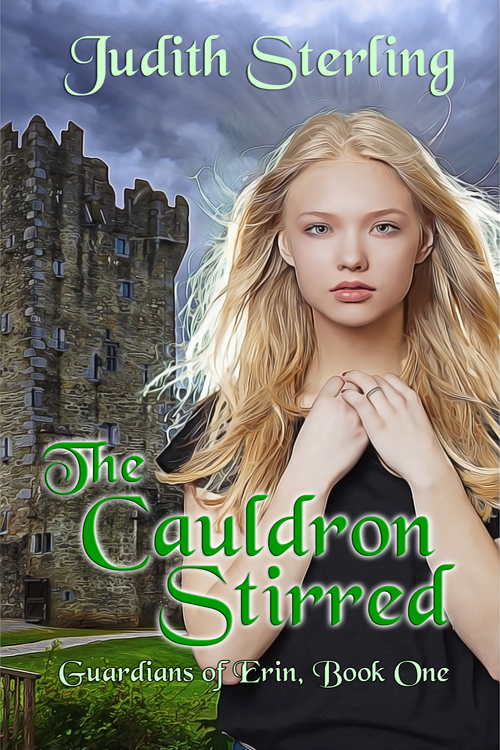 This time, it’s a signed copy of my young adult paranormal fantasy, The Cauldron Stirred. It’s the first book in my Guardians of Erin series, which takes place on the beautiful Emerald Isle. I’m currently writing the second book, The Stone Awakened. There will be four books in all. If you love Ireland as much as I do, you might want to check it out. The giveaway runs through December 28, 2017, so be sure to enter. Good luck!